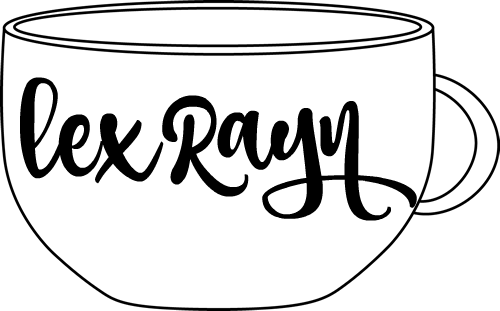 Welcome back to LexRayn.com, as always, I’m glad you stopped by my little corner of the internet. Lately, I’ve been trying to blog a lot more than I have been in the previous months. School is going great, work has settled down now that I’m into the semester and I have a lot of exciting things I want to blog about. I’m hoping I will be able to fall back into a regular blogging schedule, but it’s too early in the semester for me to tell, so for now, it might just be random blog posts, I hope y’all don’t mind! Fall time just brings out something in my creative soul. I love making OOTD posts, but I also love writing and switching things up for you guys to read. I’ve been blessed to have been able to work with a lot of amazing companies lately which made it easy to sit down and write a post about them. But I can’t forget how much I love talking about fashion and different outfits I have snagged at a good deal and was able to create with things I already have in my closet. If you’ve been around for a while, you’ll know this is one of my favortie things to write about. So, here’s a new #OOTD post of mine, I hope y’all love it. A couple weeks into August, I was on the hunt for a birthday outfit. I’ve been obsessed with gingham and my sister knew that. I was in the dressing room trying on different outfits at Windsor and my sister found this cute little dress on the clearance rack. I tried it on and instantly fell in love with it. The tag said it was $20 and thought that was a great deal for a birthday outfit. I went up to the register to check out and this perfect little dress rang up SEVEN DOLLARS. I was so excited! Funny enough, I didn’t end up wearing this dress for my birthday so it sat in my closet until my next outing. It was so nice knowing I had something to wear already and even better knowing how much a great deal it was. That’s all in today’s post. My thankfulness for your support is endless. Don’t forget to leave links to your blogs and instas, as I would love to check them out and follow you all and connect more. As always, feel free to shoot me a message with blog requests, to chat, or share a simple comment. Sending lots of love and positive thoughts to you guys now and always. Here’s to a great semester. Xoxo. love that dress & the cardigan looks great with it!! Isn’t it the best feeling when you go up to pay for something and it’s even cheaper than the tag?!? Oh yes yes yes it is!! I was pumped! !